Home News Call for Participants: Join the EMI Civil Society Conference in Serbia! 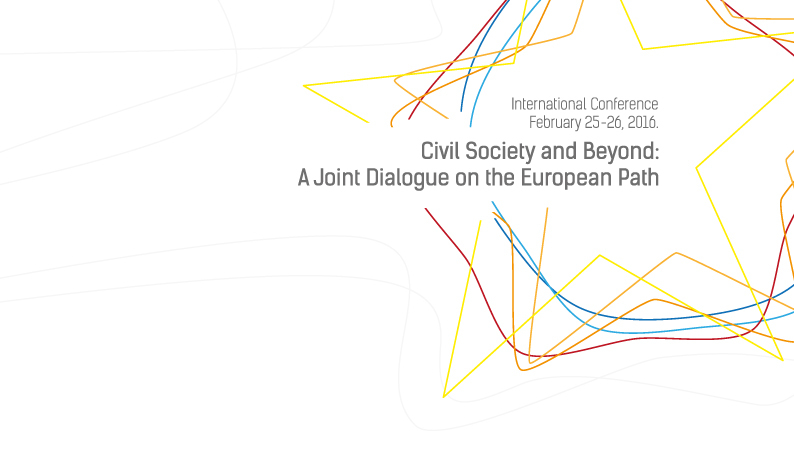 Call for Participants: Join the EMI Civil Society Conference in Serbia! Citizens for Europe is all about cooperating, co-creating, linking initiatives, sharing knowledge and practices… and we believe meeting people in real life is still the best way to achieve it! For this reason, we have decided to support the participation of 10 CFEU members to the European Movement International (EMI) Congress “Civil Society and Beyond: A Joint Dialogue on the European Path” in Belgrade, Serbia, on 25-26 February 2016. Civic dialogue between EU and (potential) candidate countries. Citizens For Europe will sponsor your trip with 400€ for travel and accommodation in Belgrade. Here, you find the draft program of the event. With a genuine interest on topics related to EU accession of the Western Balkans and Turkey. What do you bring to the conference? What do you want to take away from the conference? Please send your answers by 29 January 2016, 12PM (noon). The selection process will be completed the week after. Not a member, yet? Here’s how to become one, sign up!